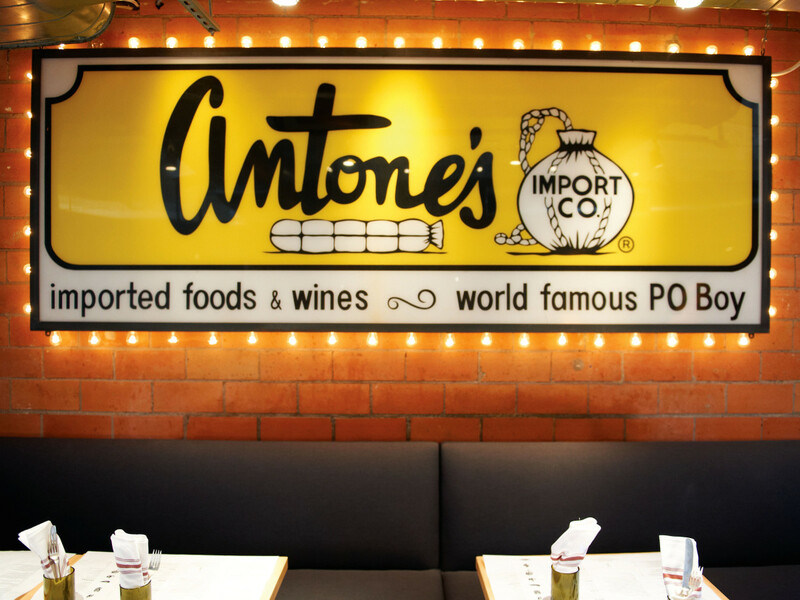 What sort of restaurant does it take to become a CultureMap Tastemaker Awards Restaurant of the Year finalist? As with most things, an exact definition may be elusive, but we know it when we see it. Serving consistently excellent food is the minimum requirement, of course, but our 10 nominees all clear that hurdle easily. These are the establishments where people celebrate special occasions, reward themselves for a job well done, and take visitors they want to impress. They're leading the way in service, beverage, experience, and that unmistakable quality we call vibe. 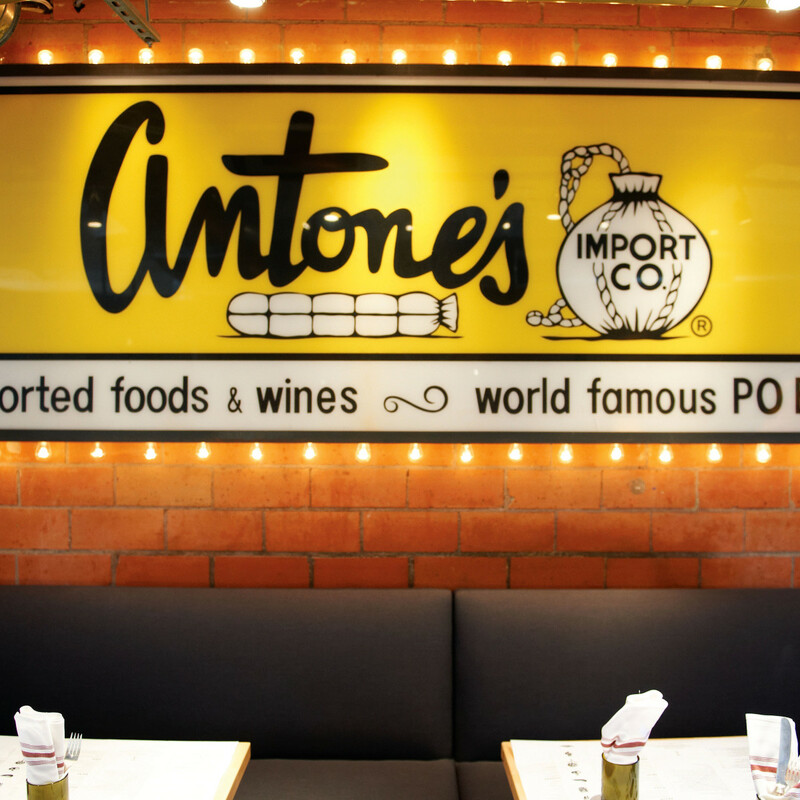 These are restaurants that make us feel good both during a meal and for a couple of days after. The places where checking in on social media results in immediate response of "jealous," "lucky," and "tfti." Who will win? Find out at the CultureMap Tastemaker Awards party presented by Woodford Reserve on March 27 at Silver Street Studios. 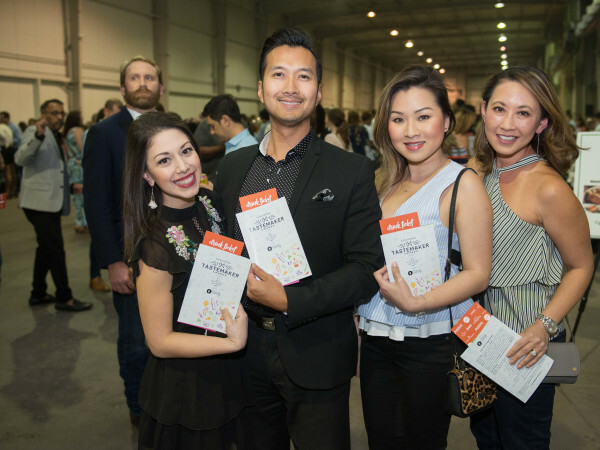 We’ll reveal the winners, sip cocktails, and dine on bites provided by the nominees. Tickets are on sale now. This Spanish restaurant has been delightfully immune from all those predictions about fine dining being irrelevant. Turns out the format can still be fun when it involves eating the best Jamón Ibérico on this side of the Atlantic while sipping on an elaborate gin and tonic. 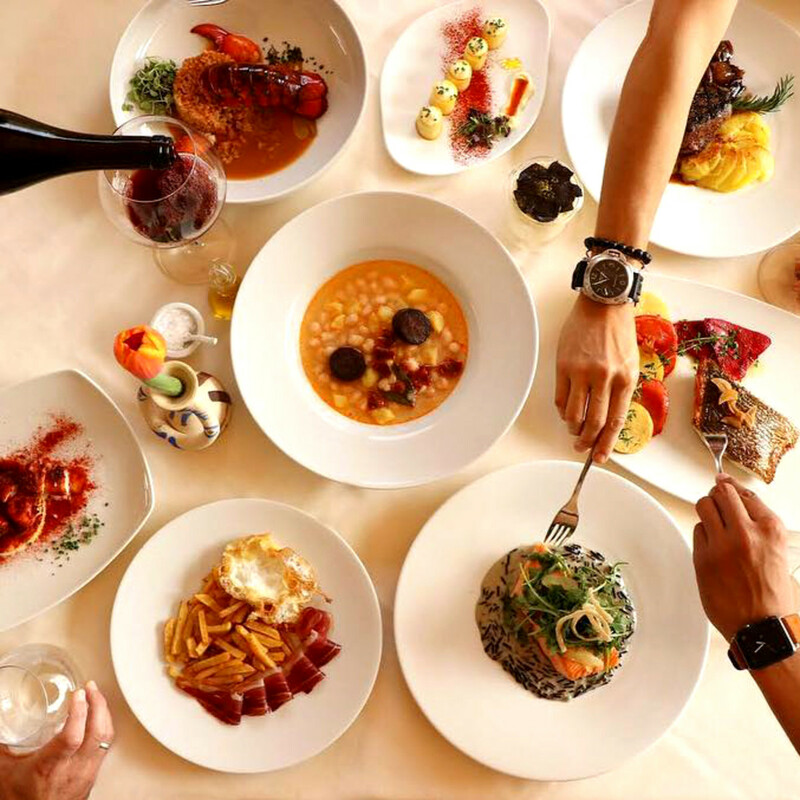 So it goes at chef Luis Roger’s Montrose restaurant: immaculate ingredients and precise preparations make for memorable meals. 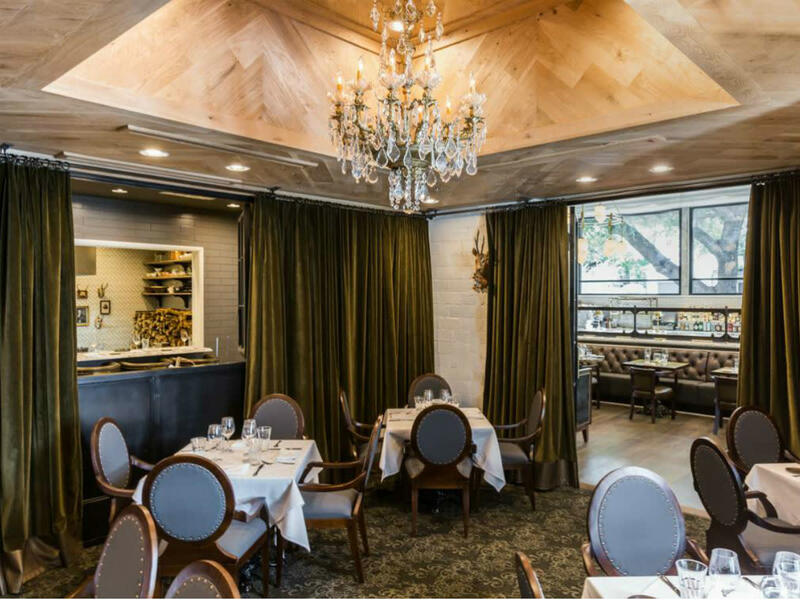 That buzz emanating from the restaurant is the excitement about MAD, the restaurant’s sister concept that will start serving tapas in River Oaks District sometime soon (May-ish?). Just try to pick a signature dish from Kaiser Lashkari’s menu. Is it an Indo-Pak favorite like steak tikka, Hunter’s Beef, fish masala, or the chicken hara masala? What about those masala-spiced takes on American classics like fried chicken and chicken fried steak? Whatever options a diner chooses, the vibrant flavors and affordable prices will make for an unforgettable experience. 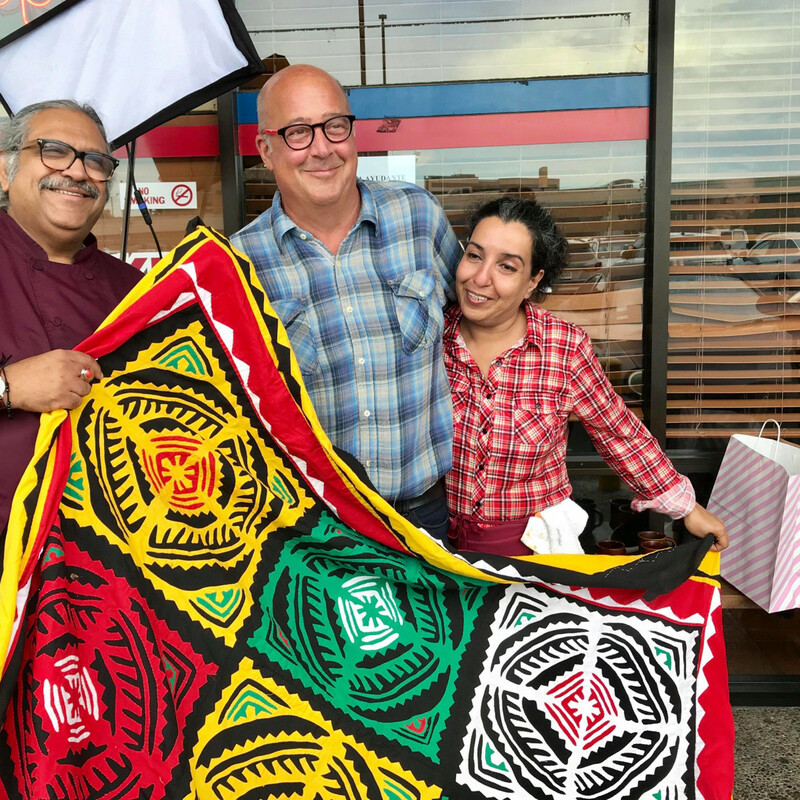 That's how a restaurant in a freeway-adjacent strip center attracts a steady stream of national attention from the likes of Andrew Zimmern and Bill Addison. 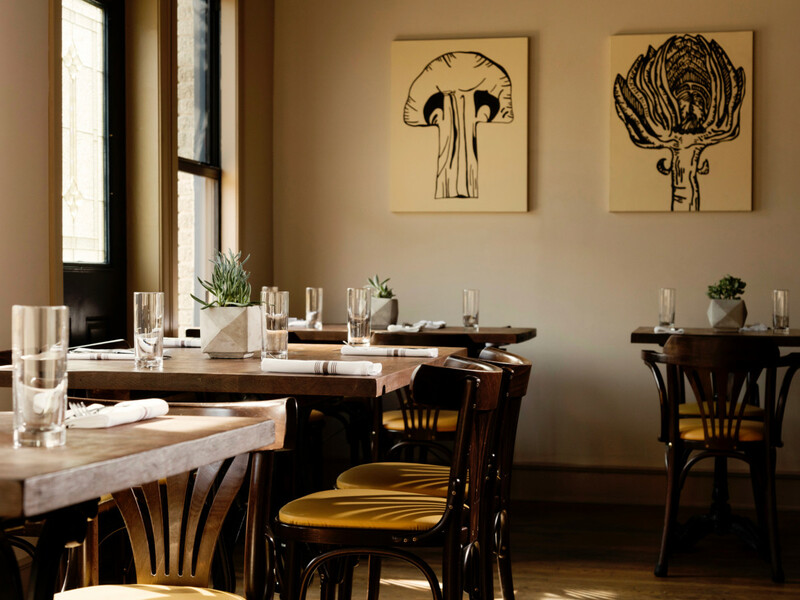 As its recent James Beard nomination for Outstanding Service demonstrates, Hugo Ortega and Tracy Vaught’s Montrose restaurant isn’t resting on its laurels. 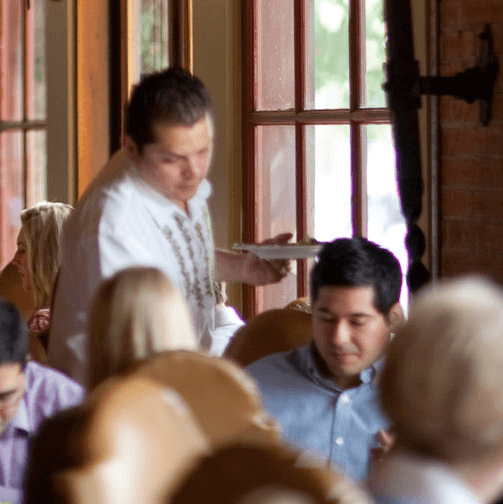 Dishes like pan sautéed grasshoppers and the signature cabrito remain as vibrant as ever, and the Sunday brunch’s virtually limitless bounty is something every Houstonian should experience at least once. Those seeking a more leisurely experience should consider having a lazy lunch on the restaurant’s secluded patio; knocking down a couple margaritas in the sunshine makes for a delicious prelude to an afternoon nap. Trust us. 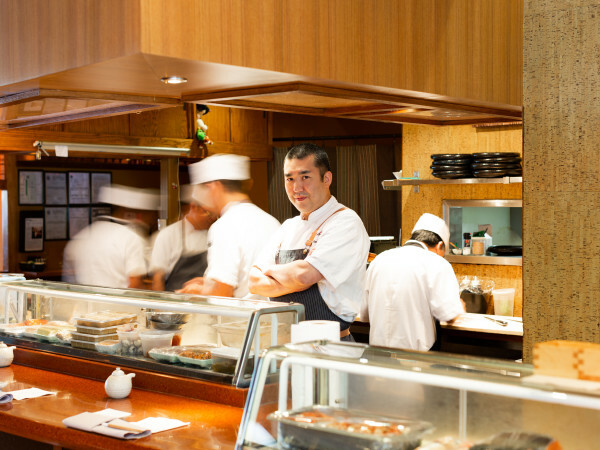 If the arrival of Nobu in Houston did nothing else, it reminded sushi fans how good Kata Robata is. Why pay $27 for yellowtail sashimi with jalapeno at Nobu when it’s $14 at Kata? 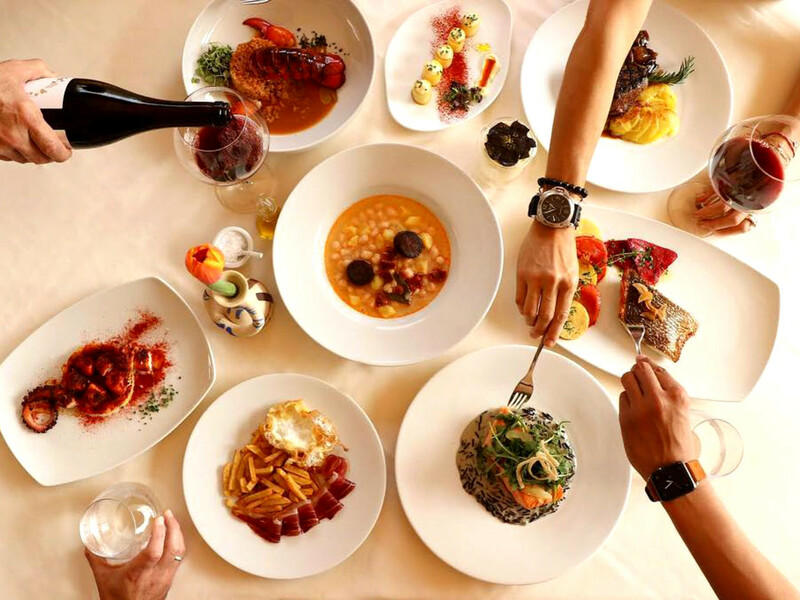 Beyond its relatively affordable prices, the restaurant’s mix of innovative specials with reliable staples (everything from Texas wagyu beef skewers to grilled octopus with oyster mushrooms) makes it an easy place to dine again and again. Just in case anyone thinks of Kata as "just" a sushi restaurant, chef Manabu Horiuchi’s winning dish at Truffle Masters — a green souffle cheesecake with truffle ice cream — ought to serve as sufficient notice that it’s capable of satisfying a very diverse set of cravings. 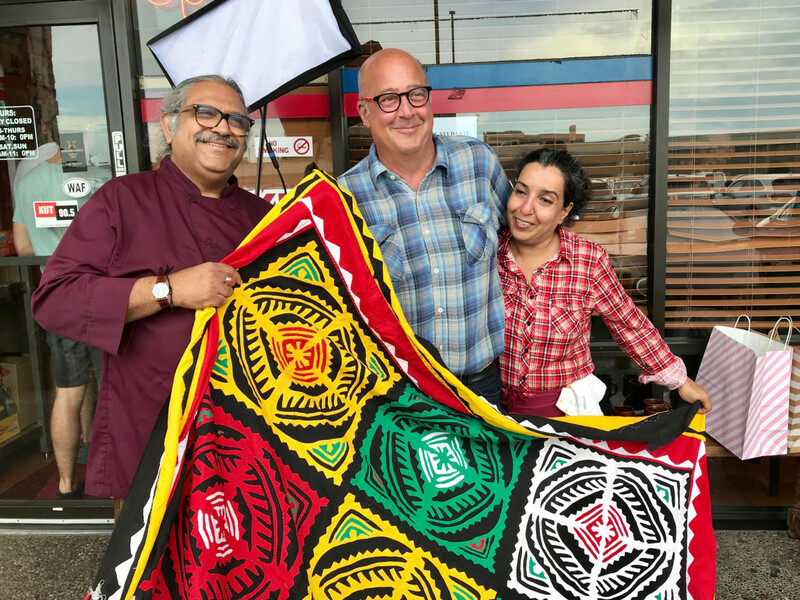 This east end restaurant may have opened in 2017, but most people didn’t discover it until 2018. 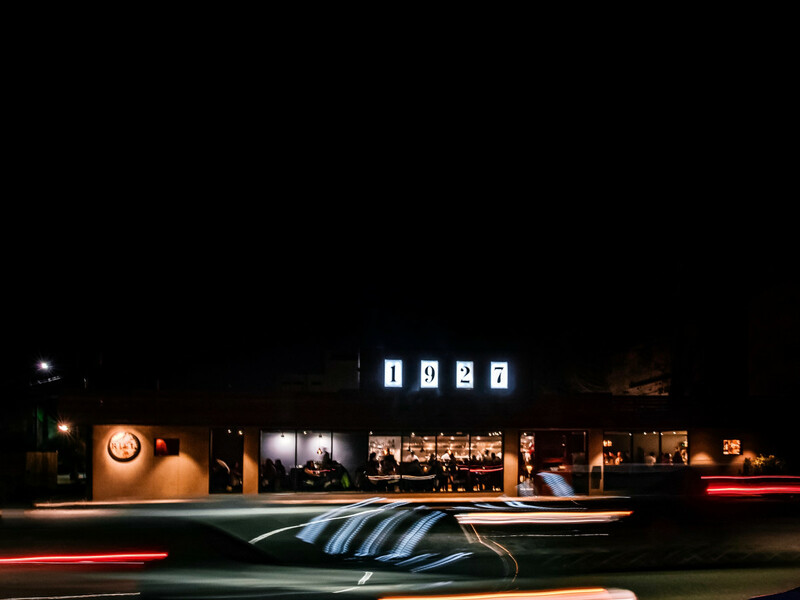 Once they did, the mix of compelling cocktails, an eclectic wine list, consistently well-executed food, lively atmosphere, and friendly service made it a smash hit. 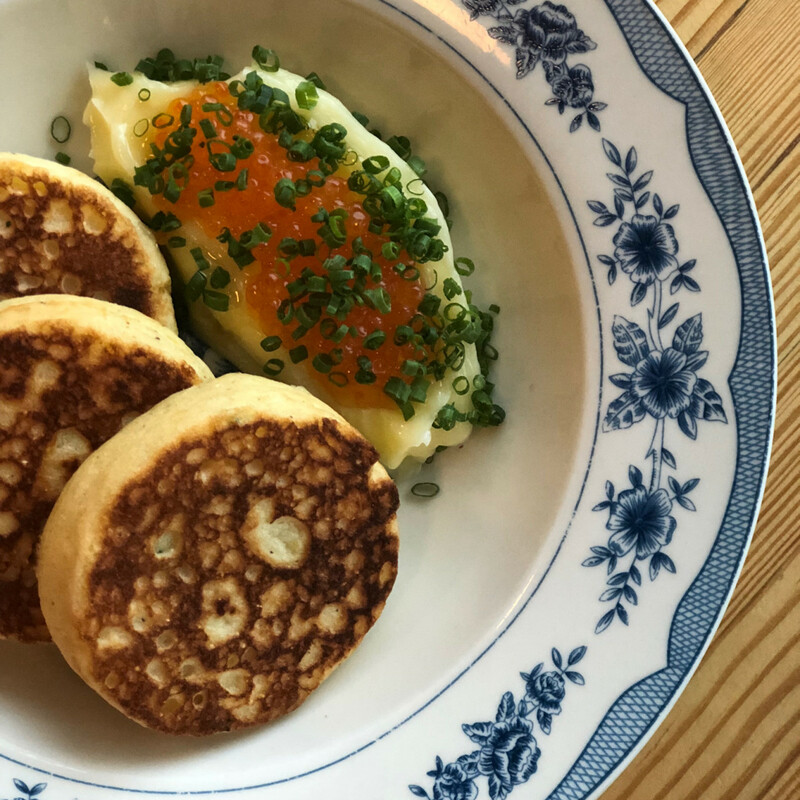 Not surprisingly, it’s nominated in just about every Tastemaker Awards category for which it is eligible, which seems appropriate for the establishment that made corn cakes with trout roe and lamb-filled pelmeni dumplings two dishes Houstonians couldn’t get enough of. The magic really clicks when the right song is playing over the vintage stereo while the right dish gets matched with a wine that boosts its flavors in unexpected ways. It's pretty much bliss. Like Nancy’s Hustle, Nobie’s is nominated is just about every category it’s eligible for, and that probably isn’t a coincidence. Both Nobie’s chef-owner Martin Stayer and Nancy’s chef-owner Jason Vaughn spent several years working at some of Chicago’s best restaurants. At Nobie’s, Stayer puts his fine dining pedigree to good use by utilizing rigorously-sourced local ingredients and precise techniques to create dishes that are flavorful. 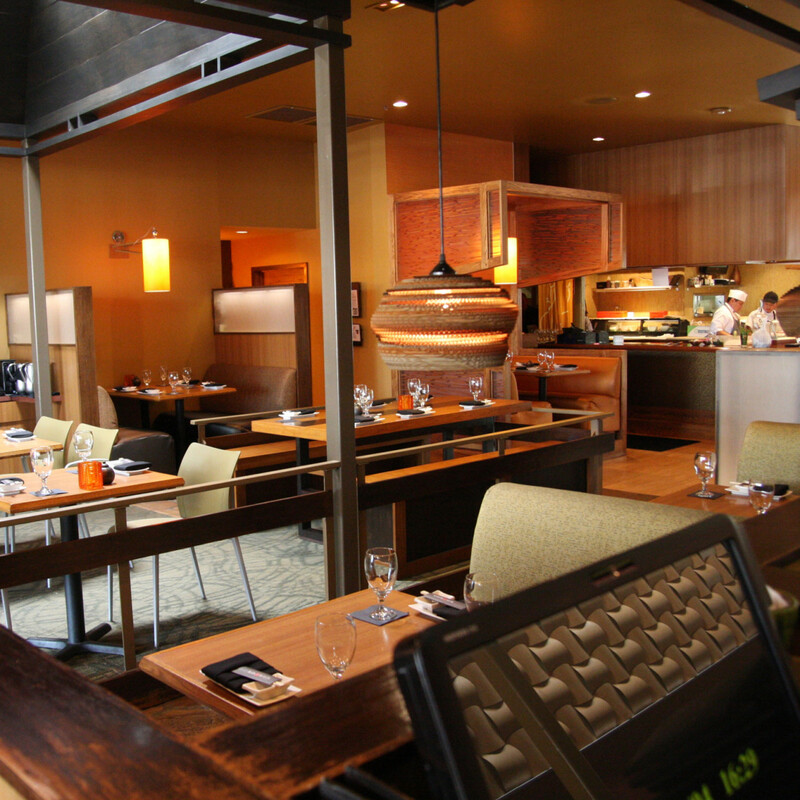 Paired with bartender Sarah Troxell’s cocktails or a bottle of wine from co-owner Sara Stayer’s list, the cuisine works equally well as a bite at the bar or for special occasions like date nights and birthdays. This summer, the team will show off their skills by putting their spin on all things tiki at The Toasted Coconut. 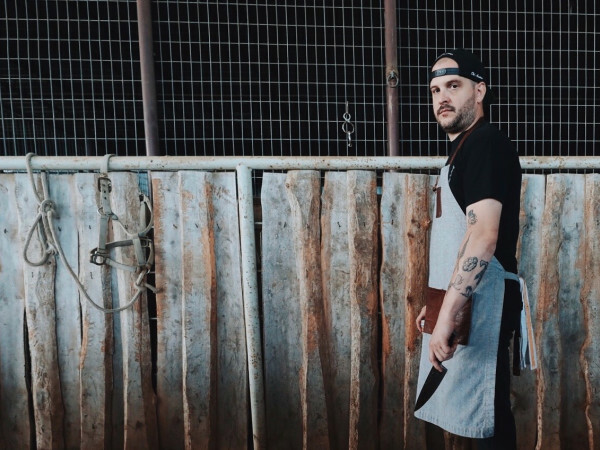 Ryan Lachaine’s Montrose restaurant has yet to earn the national attention it deserves, but, as this nomination demonstrates, he clearly has the respect of his peers. 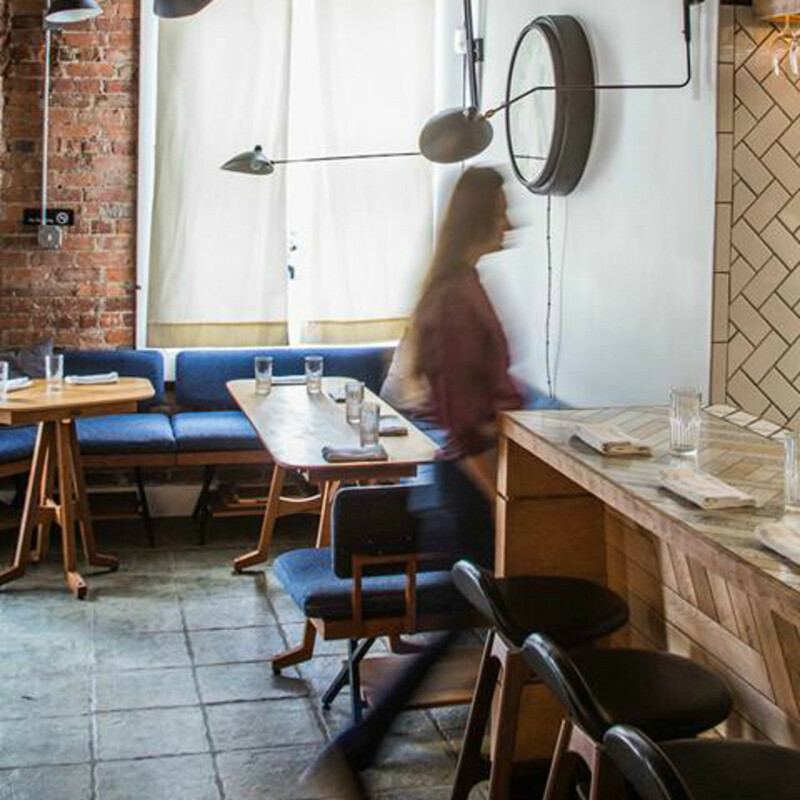 An eclectic menu that blends Asian-inspired dishes with both his Canadian upbringing and his Ukrainian heritage allows diners to hop across continents as they work through the menu. 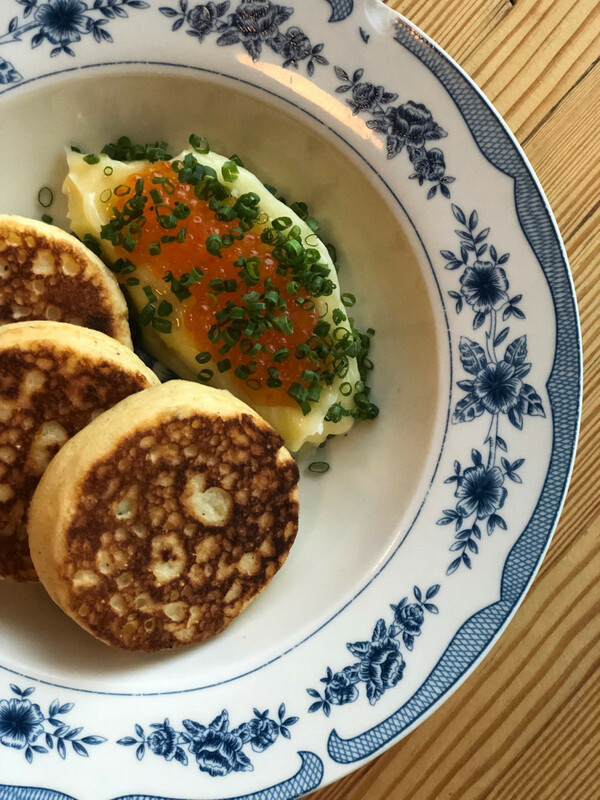 Signature items like shrimp fried rice and hanger steak with pierogi have joined Houston bucket list status, while newcomers keep things fresh. 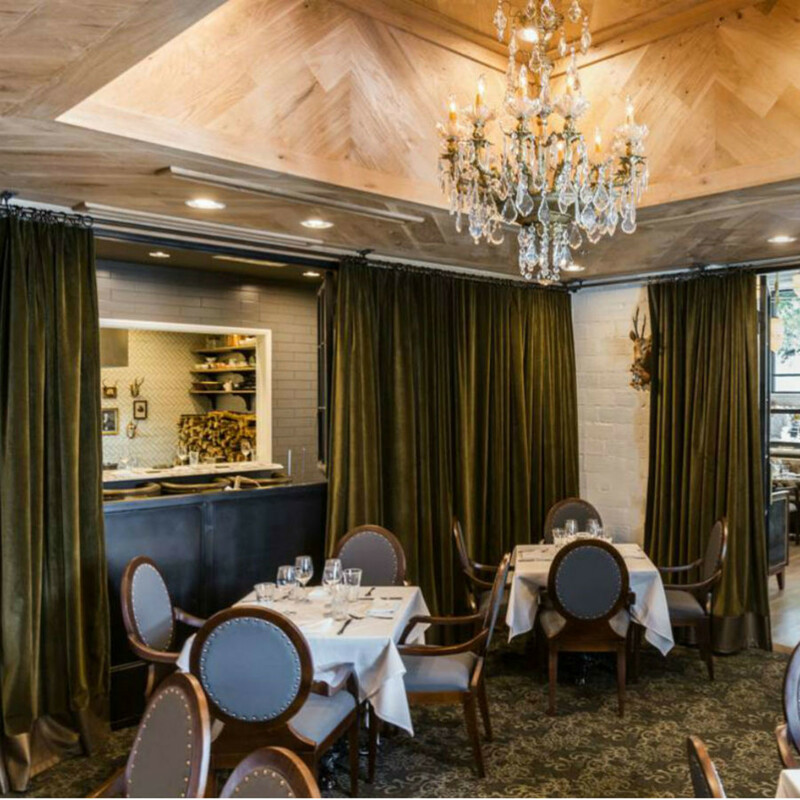 Although some of the opening staff has left for new opportunities, Lachaine and general manager Nick Nguyen provide a stable presence that ensures the restaurant’s culture remains intact. 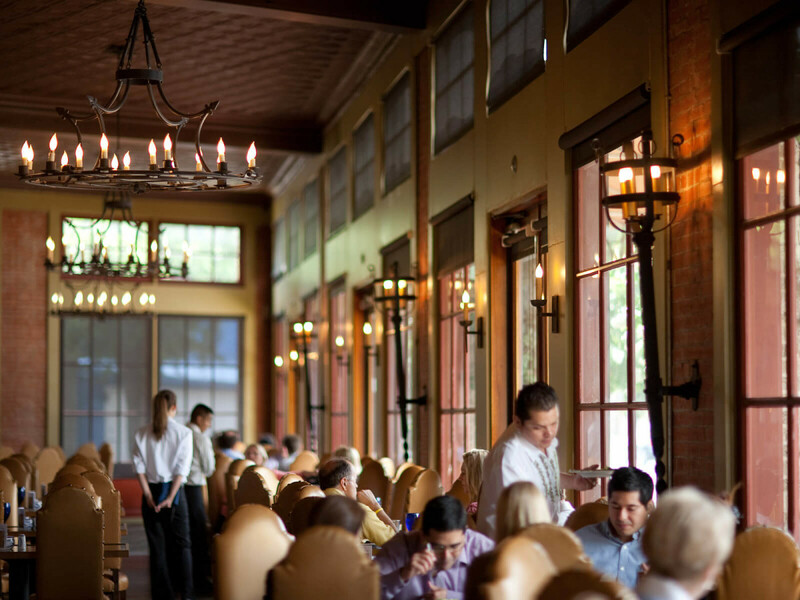 The flexibility to eat just about any kind of meal at any time of day is a great quality in a restaurant, and few restaurants offer a wider variety of experiences than Ford Fry’s luxurious River Oaks establishment. 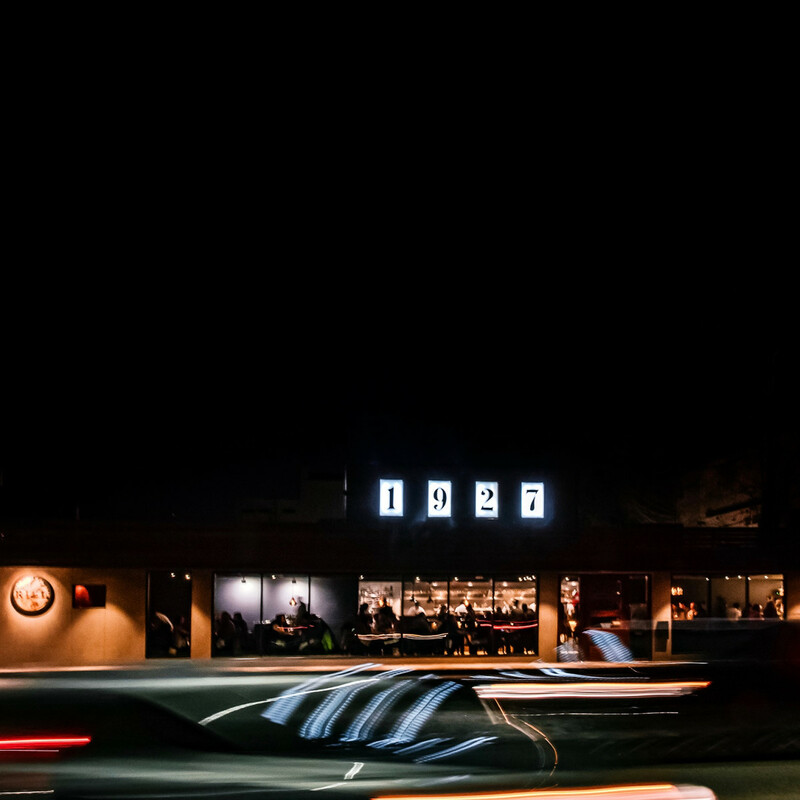 Whether a diner feels like $1 oysters and a glass of wine at happy hour or a big deal chef’s tasting that shows off the full range of chef Bobby Matos and his team, State of Grace delivers. 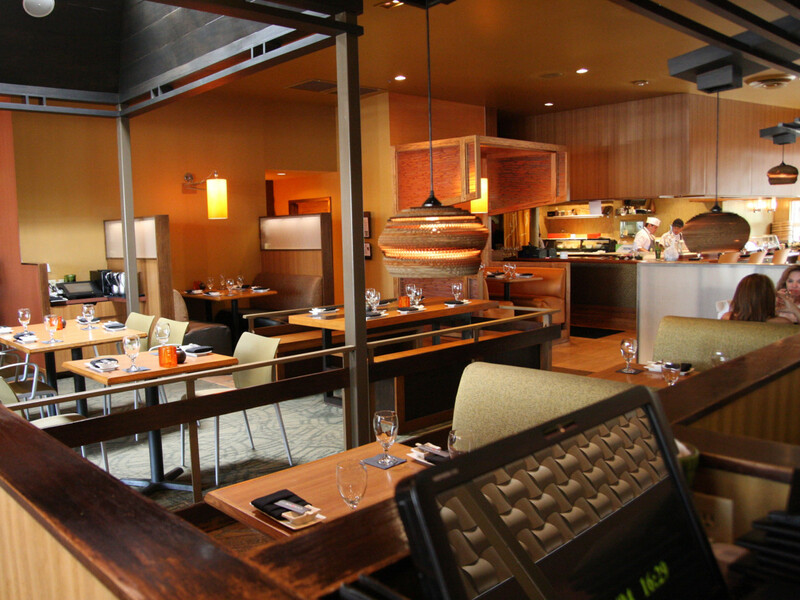 The chef’s small plates and pastas show off a constantly rotating selection of seasonally inspired dishes. That all this culinary magic takes place in one of the city's most stylish dining rooms only enhances the feeling of being some special. 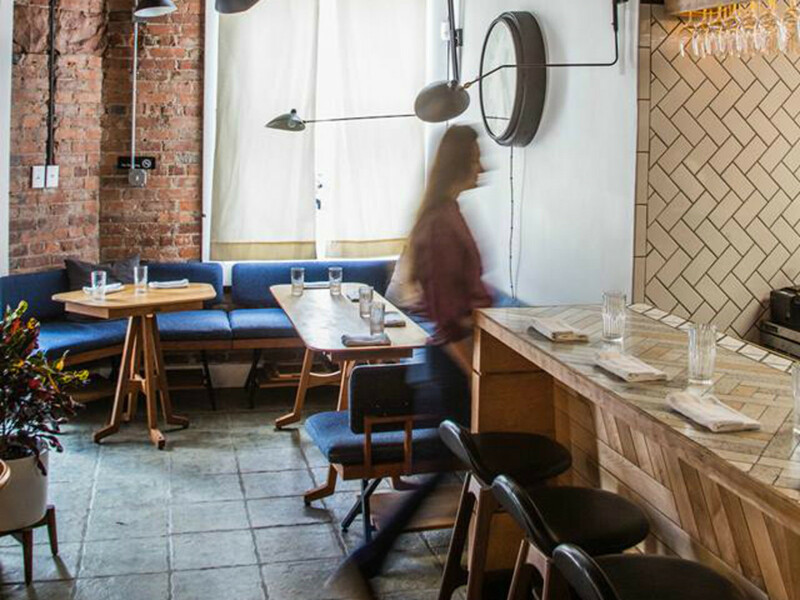 Most of the best new restaurants of 2012 — Trinti, Underbelly, and Oxheart — have closed or evolved into new concepts. 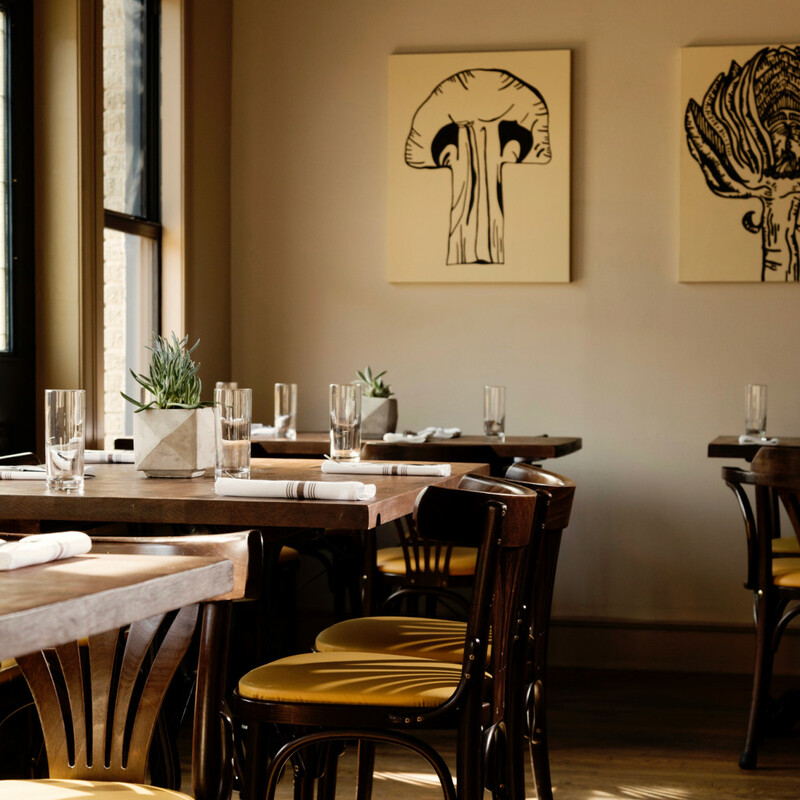 Of the locally owned, chef-inspired spots, only P&P remains. Perhaps that's due to the tenacious nature of chef-owners Seth Siegel-Gardner and Terrence Gallivan, or perhaps the explanation for the restaurant’s longevity is that it’s really three spaces in one: a casual bar and hangout spot, a neighborhood restaurant with consistently interesting pizzas, and a fine-dining tasting menu that’s among the city’s most creative culinary experiences. We’re truth-tellers here in Texas, so it’s finally time to say the quiet part out loud. Theodore Rex is a better, more satisfying restaurant than Oxheart. Ditching the tasting menu makes dining at chef-owner Justin Yu’s restaurant more customer friendly, because now people can control their costs and order as much or as little food that suits their appetite. Staple dishes like the tomato toast and Paris-Brest dessert are allowed to earn virtually permanent spots on the menu, but other options change often enough to reflect Yu and his team’s commitment to seasonality. Service at both iterations has always been first rate, but it feels a little more relaxed now, which makes the restaurant more suitable for a weeknight dinner and less relegated to special occasion status.